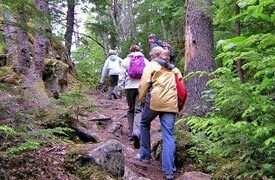 Get Outdoors in the Smoke Holes…!! Enjoy some relaxing time under the sun. 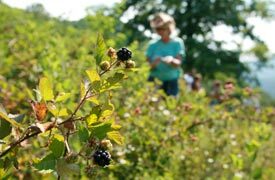 The great thing about berry picking is that you can truly enjoy the fruits of your labor! 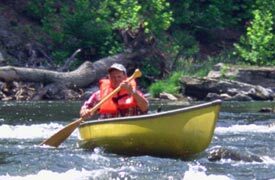 Spend some time on the water, charting your own course. 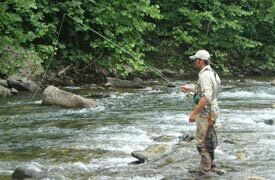 Enjoy casual fishing and fly fishing in our stocked streams, and bring home the big catch! The local trails are as manageable as they are beautiful. 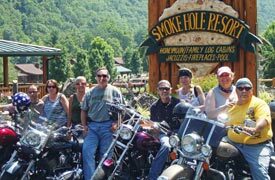 Cruise with us and tour the local area on a hog. 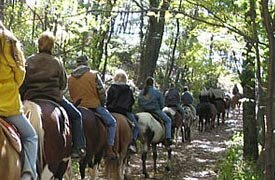 Cannan Valley has gentle, well-trained, sturdy horses to fit any rider. Book Now or Call 304-866-4652 for more information.